Wedding Chicks Member: Designed with Amore Serving: Missouri, Ships Anywhere See more: Portfolio Get Social: Facebook | Pinterest | Instagram | Etsy A few words from Designed with Amore:Designed with Amore is a design studio specialized in creating invitations for wedding and events and coordinated stationery. We work primarily on weddings but can assist you in creating unique pieces for every life most special occasion. 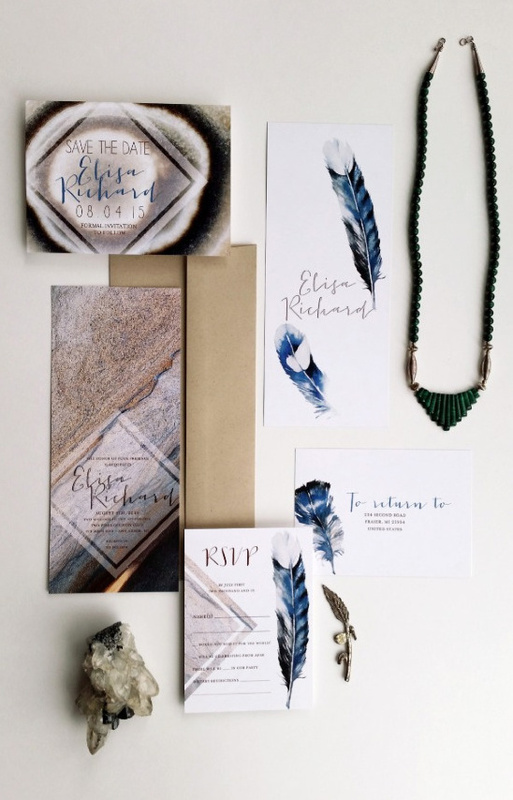 "We want our clients to be able to look back at their wedding stationery in 20 years and feel the love and happiness they felt on their wedding day."